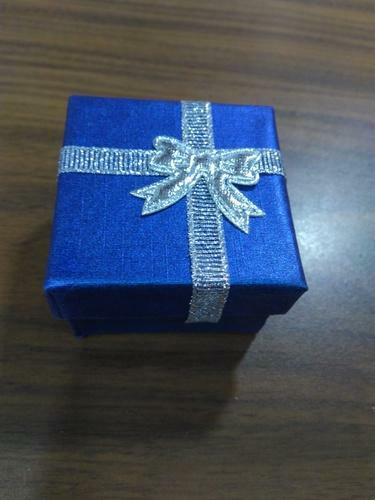 Swisswrap is a leading supplier of gift boxes. 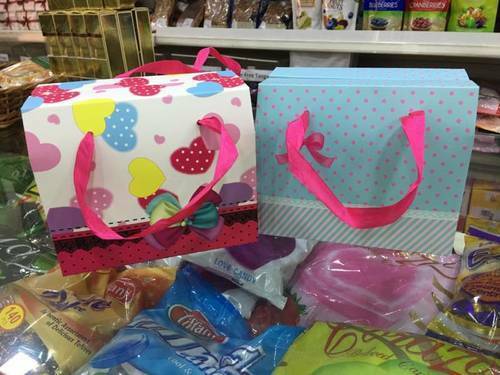 We have a large variety of gift boxes such as hard paper box, paper box, wooden box etc. 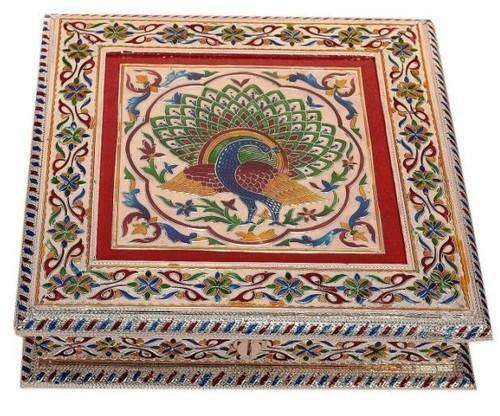 We supply empty as well chocolate boxes, dry fruit boxes, gift box for corporates as well as personal gifting. Small chocolate box for 4-7 chocolate. We obligated to meet the quality standards as per the customer demand. 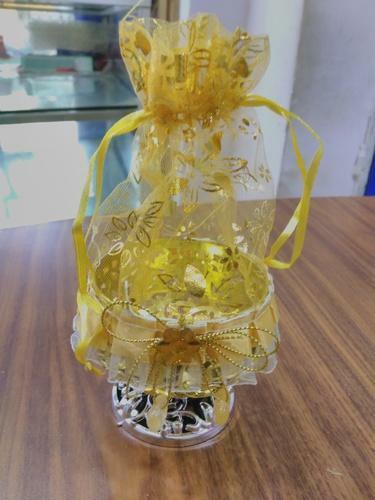 We are one of the leading manufacturer and supplier of Gift ham. We obligated to meet the quality standards as per the customer demands. 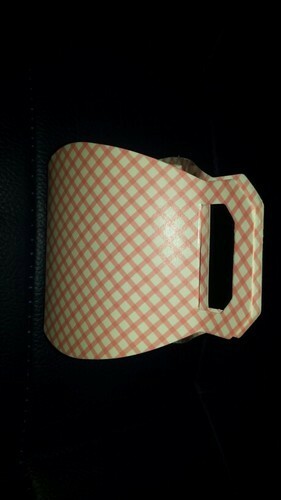 We are one of the leading manufacturer and supplier of Designer Potli Bag. We obligated to meet the quality standards as per the customer demands. 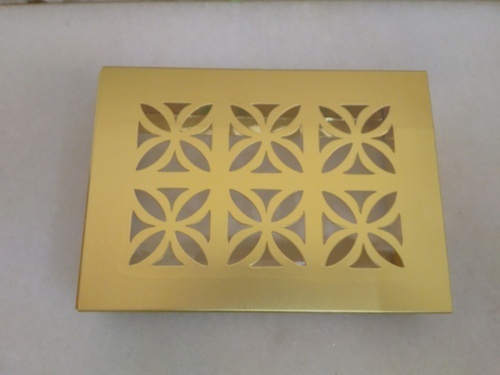 we are one of the leading manufacturer and supplier of a fancy box. We obligated to meet the quality standards as per the customer demands. we are one of the leading manufacturer and supplier of Fancy Potli bag. We obligated to meet the quality standards as per the customer demands. We are counted as the top companies involved in providing a wide range of Velvet Moment Gift Box. 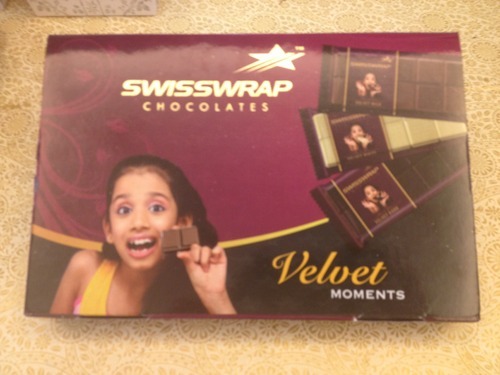 Velvet moment pack is combo pack of velvet Dark, Milk White Chocolate. We provide customization on our range of gift sets as per the specification of client. These are made using best quality ingredients and latest technology. Moreover, these can be availed at industry leading prices. 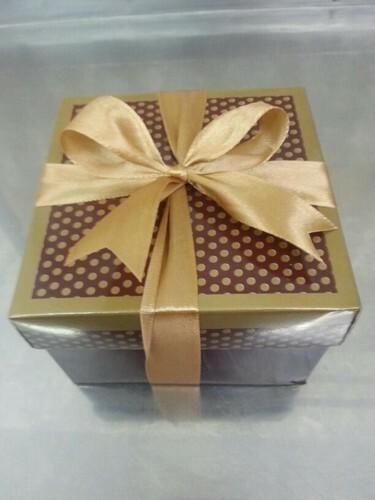 Swisswrap is leading supplier and manufacturer of chocolates, empty boxes, dry fruit boxes, food gift hampers. 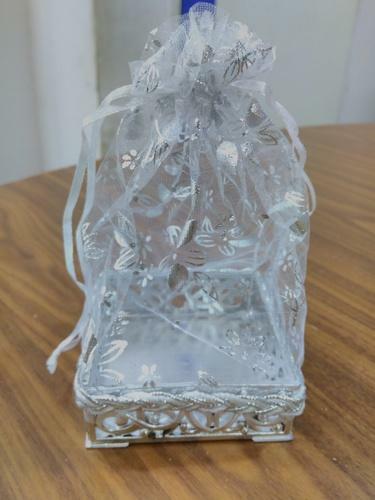 This is our jewellery shaped silver white box. 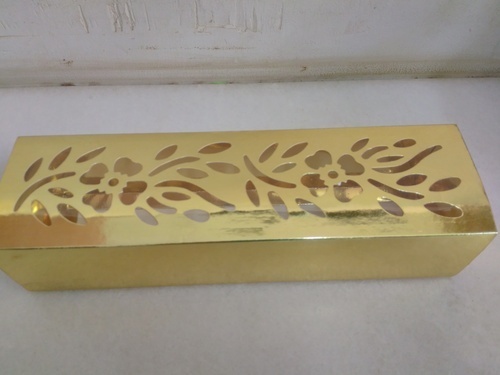 swisswrap is leading supplier and manufacturer of chocolates, empty boxes, dry fruit boxes, food gift hampers. 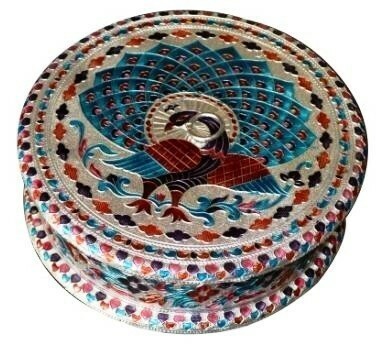 This is our round shaped meenakari box. 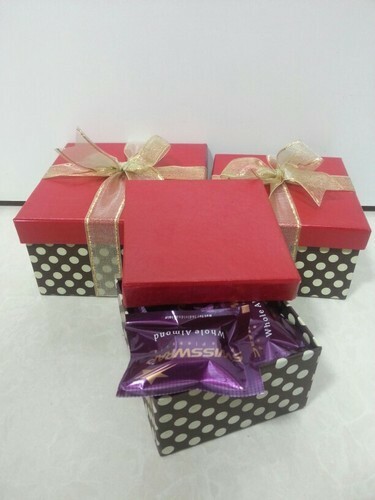 Swisswrap is leading supplier and manufacturer of chocolates, empty boxes, dry fruit boxes, food gift hampers. 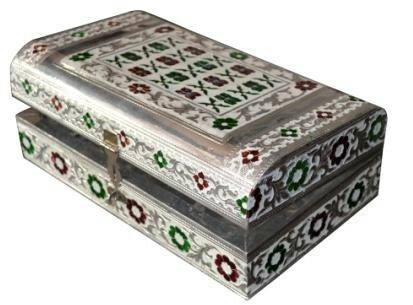 This is our silver full meenakari box. 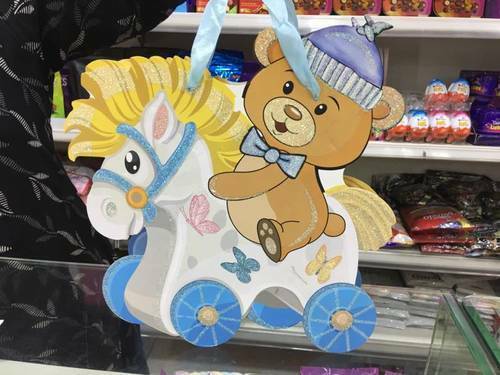 This is a bag type gift box with handle. suitable for birth announcement and baby shower. 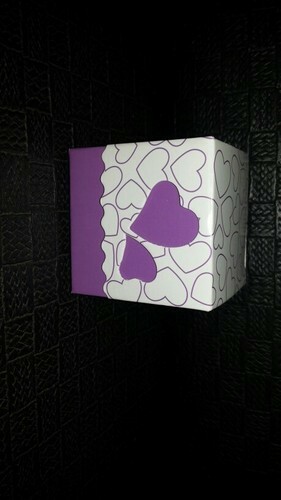 This is a bag type box for birth announcement and baby shower. Blue and pink color available. 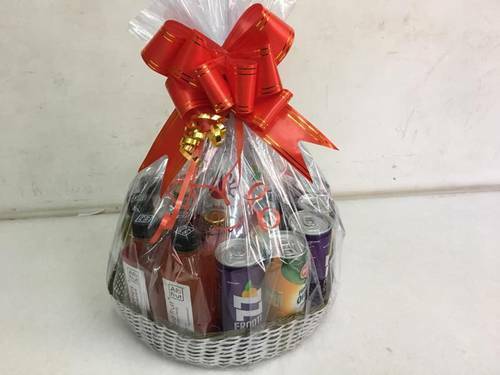 This hamper is made with different type of fruit juices and beverages. 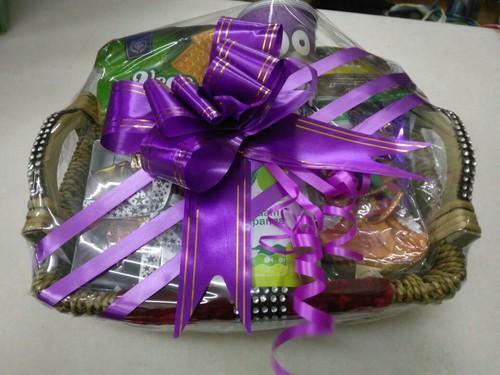 We make customised hamper. This hamper is made using various cosmetics products. we obligated to meet the quality standards as per the customer demand. 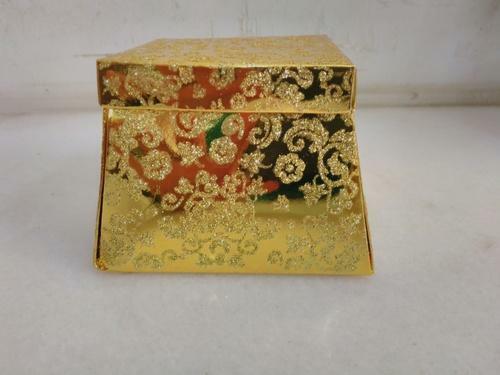 This is a fancy gold box with ribbon for chocolate packing. This is a small gift box . Colour options are available.